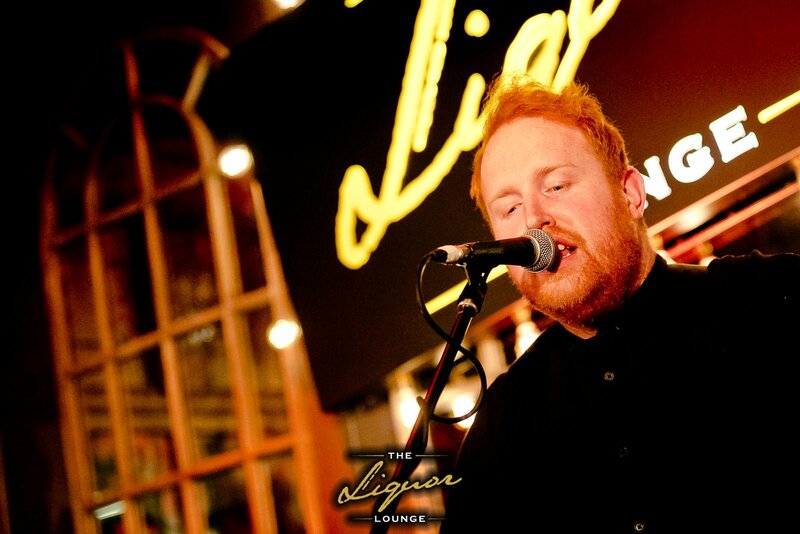 We’ve been keeping it a little secret but we can FINALLY announce that The Liquor Lounge Galway will be hosting ‘An Evening with Gavin James’ on Wednesday 31st October to launch his new album Only Ticket Home. After we watched him at Galway’s Big Top this summer WE.CANNOT.WAIT. Silly question but if you want to join us, there is only one way to get your name on the door for Galway’s hottest gig this Halloween. WIN tickets through our friends in iRadio. Keep an ear out on the radio and you could be a lucky winner!